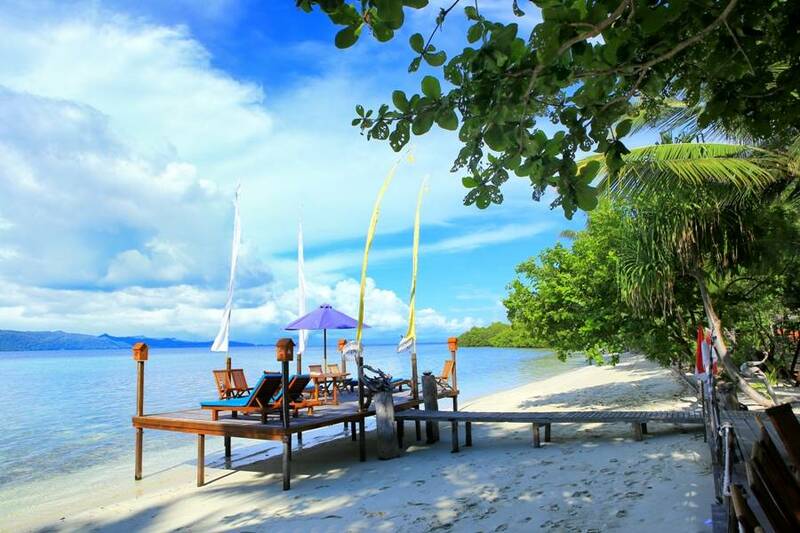 Raja Ampat Dive Lodge is located on Yenpapir Beach on the island of Mansuar (adjacent to Kri Island), on the southern tip of Waigeo. All the best-known dive sites of this part of Raja Ampat are right on the resort’s doorstep. 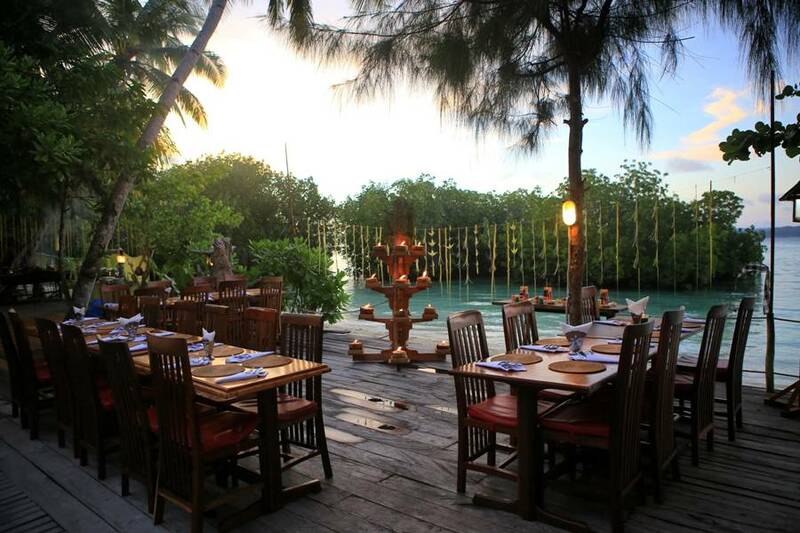 Raja Ampat Dive Lodge provides an affordable authentic Indonesian resort experience diving many of the same sites as Raja Ampat’s liveaboards. 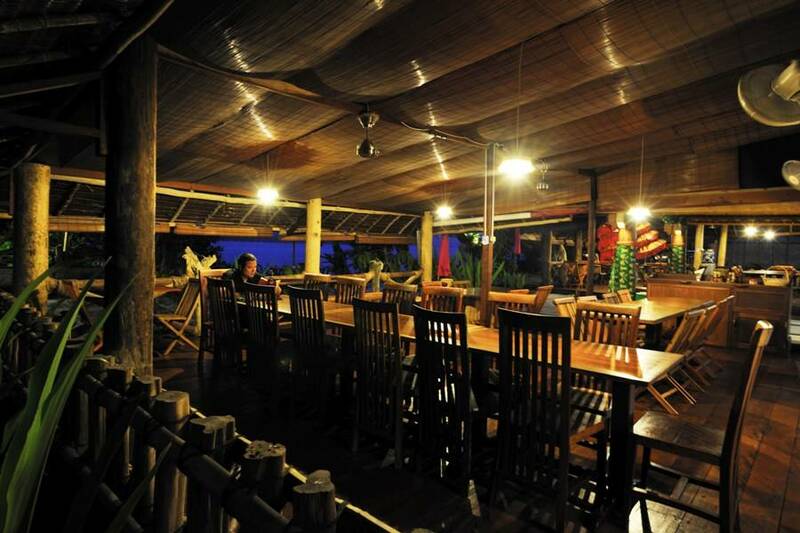 The Raja Ampat Dive Lodge is managed by Grand Komodo Tours, a long established Indonesian Dive company. Grand Komodo has been operating five dive cruise ships in Indonesia successfully for a number of years, so in October 2009 decided to build their own dive resort – Raja Ampat Dive Lodge. 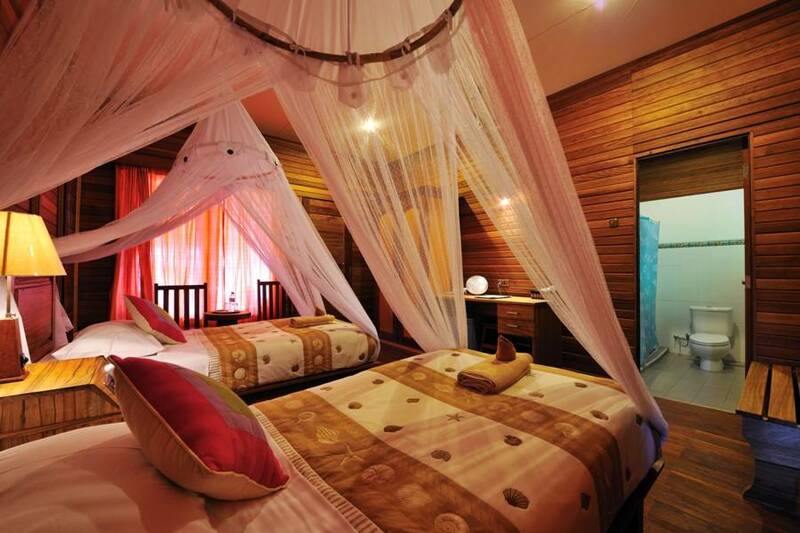 The resort features 10 deluxe bungalows with air-conditioning for up to 20 guests. It is beautifully situated amidst lush vegetation on a white sandy beach. 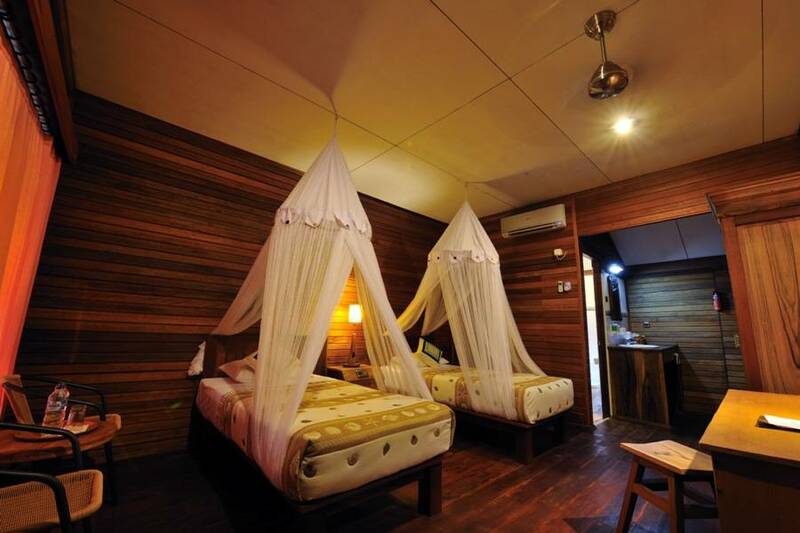 All bungalows have comfortable furnishings, aircon and either two single beds or one double bed. All rooms have private tiled bathrooms and a terrace with seating. The lounge area where meals are taken is in the main house which also houses a small library and the bar area. The resort organizes land tours, especially recommended is the bird watching tour on the neighbouring island. 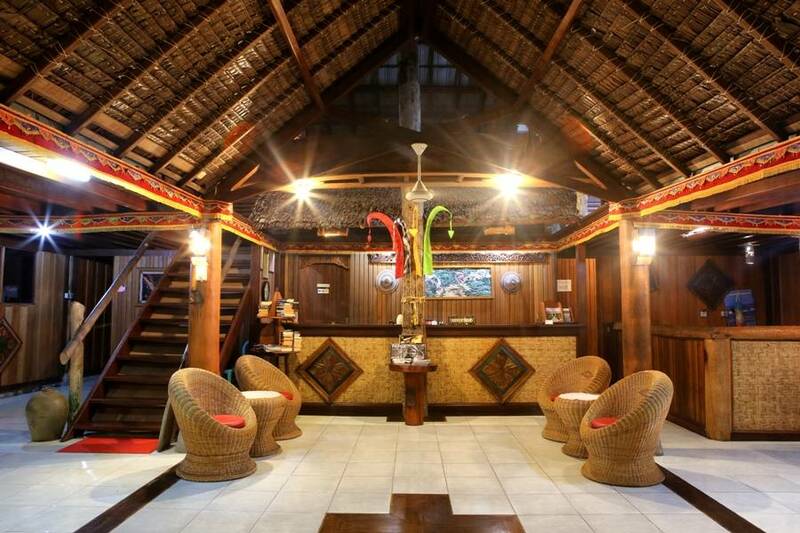 Raja Ampat Dive Lodge has reliable mobile phone reception. Common areas have wireless internet access for guests. 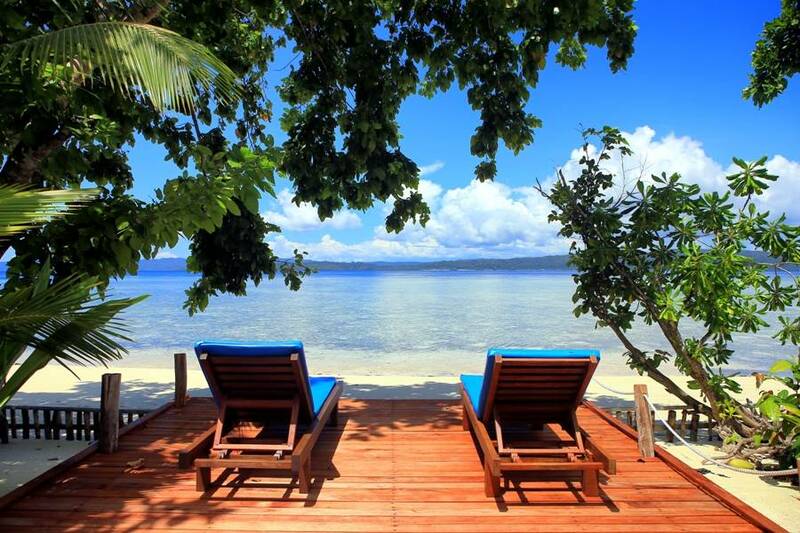 Raja Ampat Dive Lodge is located on the island Mansuar on Yenpapir Beach, on the southern tip of Waigeo. The transfer from Sorong to the island takes about 3 hours by speedboat. Resort transfers operate on Fridays and Saturdays. Resort staff welcome guests at Sorong airport and take them to the Royal Mamberamo Hotel to relax and wait until all guests’ flights have landed, then the resort boat departs immediately. 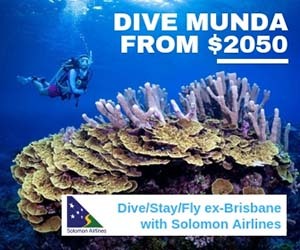 Two separate return transfers to Sorong are arranged for the Friday and Saturday departures according to guests’ flight schedules. 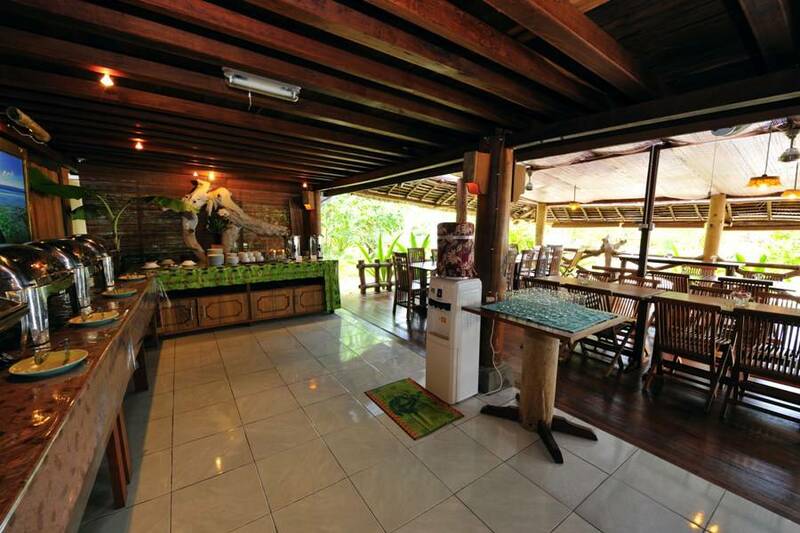 Raja Ampat Divers dive centre is located in the resort offering up to four dives day. 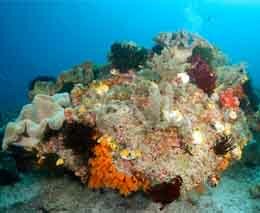 Three dives are from the boat and one dive or night dive is on the house reef. 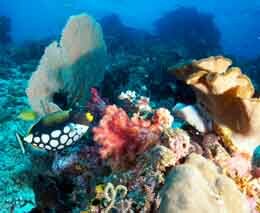 Nitrox is available at Raja Ampat Divers. The small dive boats carry up to 8 divers each. The ratio is 1 dive guide for 5 divers. Experienced divers can go as a buddy pair diving independently. Dive briefings are detailed and in English. No courses are available, and divers are required to have a minimum of 50 dives under their weight belt to dive with Raja Ampat Divers. Raja Ampat Dive Lodge (sometimes referred to as ‘RADL’) is positioned in the heart of the most spectacular dive sites of Northern Raja Ampat. 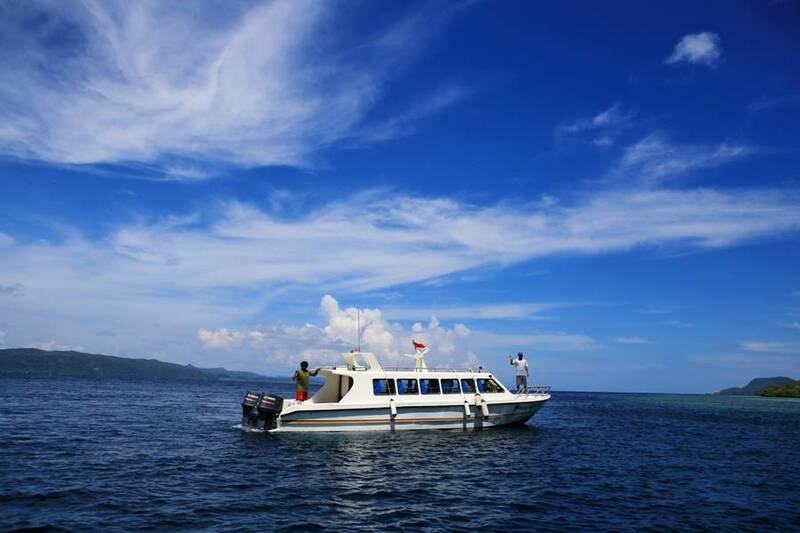 A short boat ride takes you to the famous manta aggregation site of Manta Ridge and the fish tornadoes off Kri Island. The fish soup at Sardine Reef and the macro extravaganza of Mike’s Point are also just minutes away. The dives are varied, in addition to the great macro world, drift dives and big fish encounters are on the agenda. 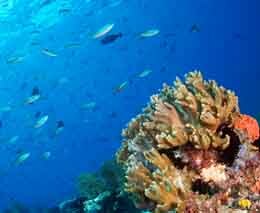 The house reef provides a microcosm of the entire biodiversity of the Raja Ampat area. 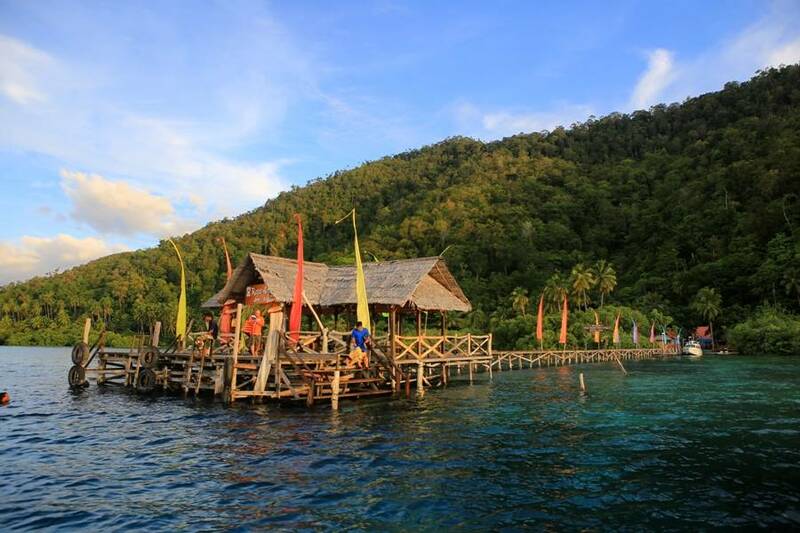 This cozy and clean dive resort is a good and affordable alternative to the dive cruises in Raja Ampat. Great central location with a beautiful beach.